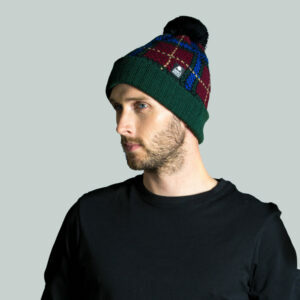 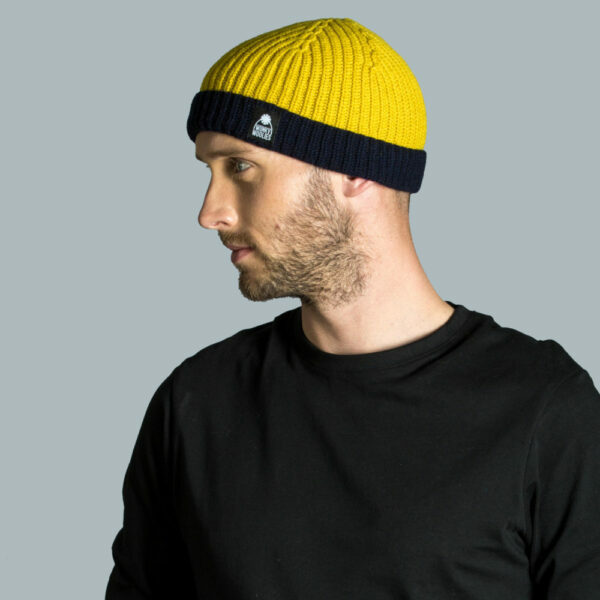 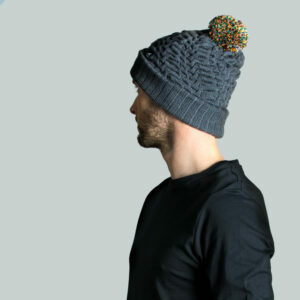 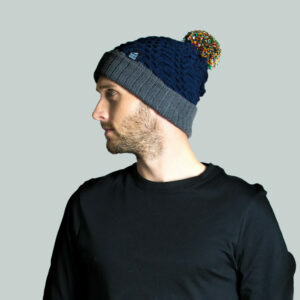 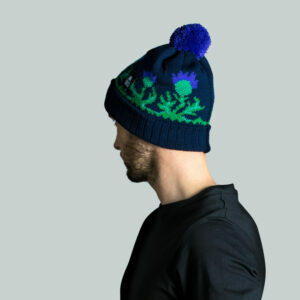 Hector is our new fisherman style of hat made in two colours of soft lambswool. 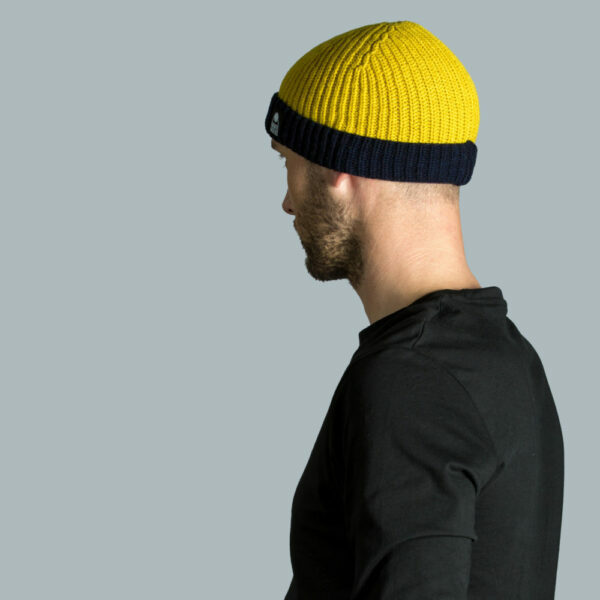 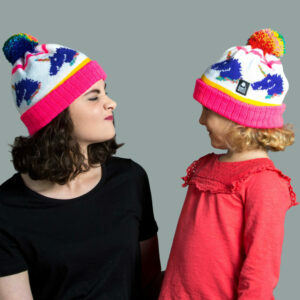 We’ve shaped the top of the hat to fit ice and snug on your head, with a short double over layer adding extra comfort. 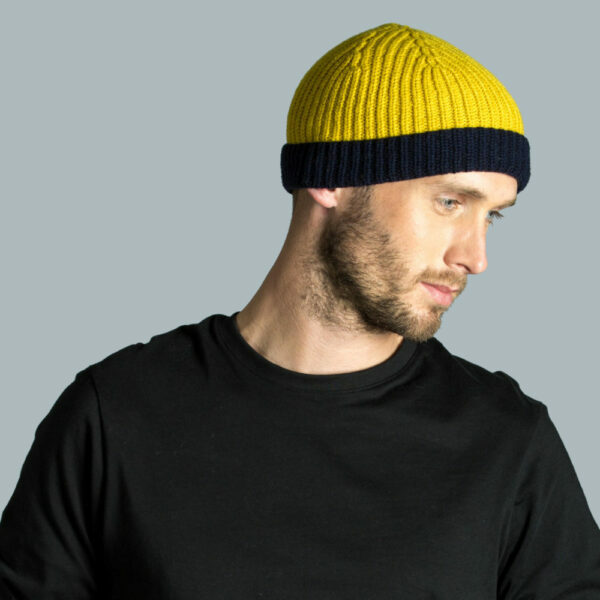 This colourway includes a vibrant yellow gold with dark navy shades showing off the varied structure of the stitches. 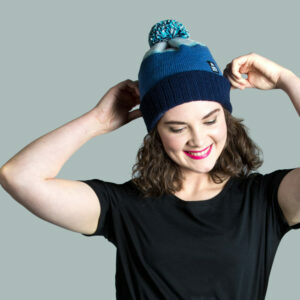 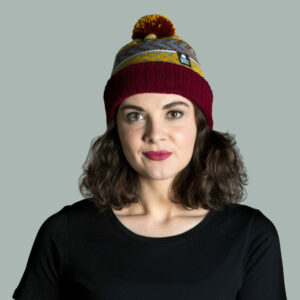 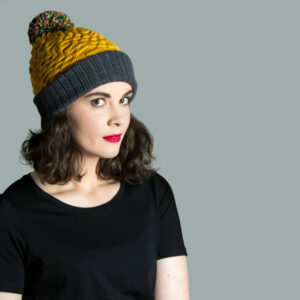 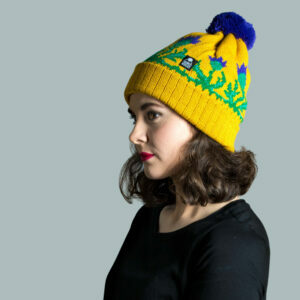 This hat can be paired with the Hector scarf to create a vibrant set.